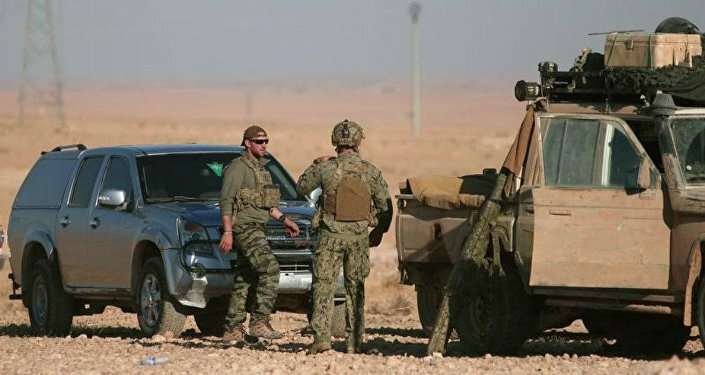 US special operations forces and other military units have contributed to the creation of a safe haven for terrorists in western Syria's al-Tanf, according to Russian Deputy Defense Minister Alexander Fomin. Speaking to the Russian TV news network Rossiya 24, the country's Deputy Defense Minister Alexander Fomin suggested that Washington is using a zone it controls in western Syria as a cover for terrorists. "We are concerned about the situation in the 55-kilometer [34-mile] security zone near the settlement of al-Tanf. It is located on the border with Iraq in western Syria, where a reserve for terrorists has, in fact, been created, and where they are rearmed and prepared for relevant sallies," he pointed out. Fomin claimed that all this is done "under the leadership of the special operations forces and other units of the United States." In addition, he mentioned the current humanitarian crisis in the Rukban refugee camp in western Syria on the outskirts of al-Tanf. He ascribed this catastrophic humanitarian situation to the US military's reluctance to allow humanitarian convoys to enter Rukban. In November 2017, the Russian Center for the Reconciliation of Warring Parties in Syria reported that by creating its own security zone near the base the US established in al-Tanf and declaring the area off-limits, Washington has isolated more than 50,000 people in dire need of humanitarian assistance. Moscow then offered Washington to jointly ensure the security of humanitarian supplies to Rukban. The US-led coalition agreed to cooperate but claimed that they had not received confirmation that Syrian authorities were ready to allow humanitarian convoys to move to the refugee camp. 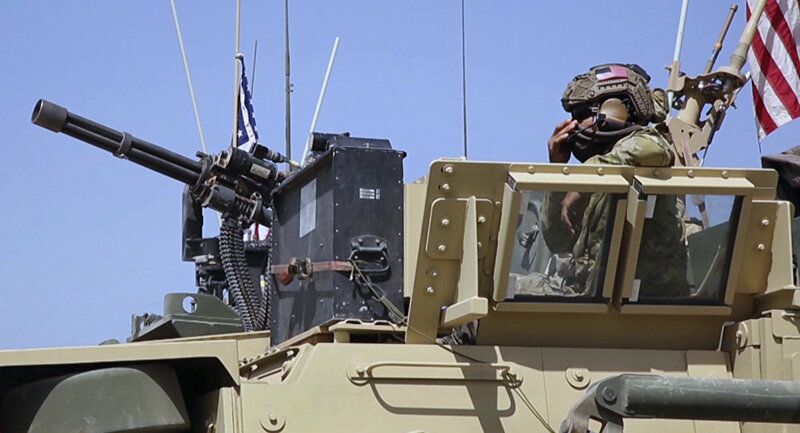 The US, which entered Syria without getting the go-ahead from the country's authorities, has repeatedly been accused of supporting terrorists there. Russia, for its part, is in Syria at the behest of President Bashar Assad and has added considerably to destroying the terrorist group Daesh (ISIS) in the country.